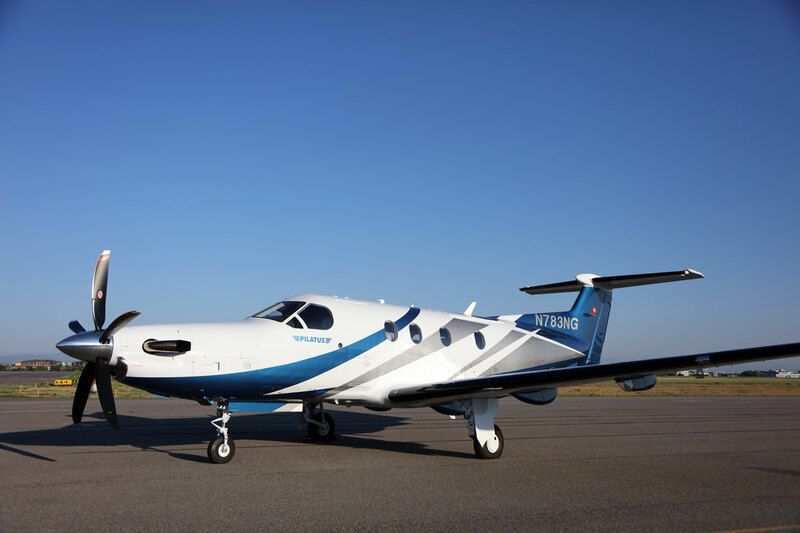 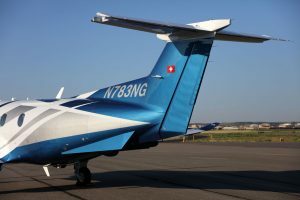 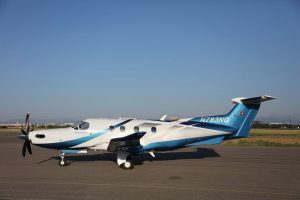 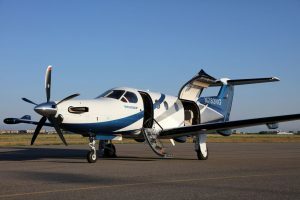 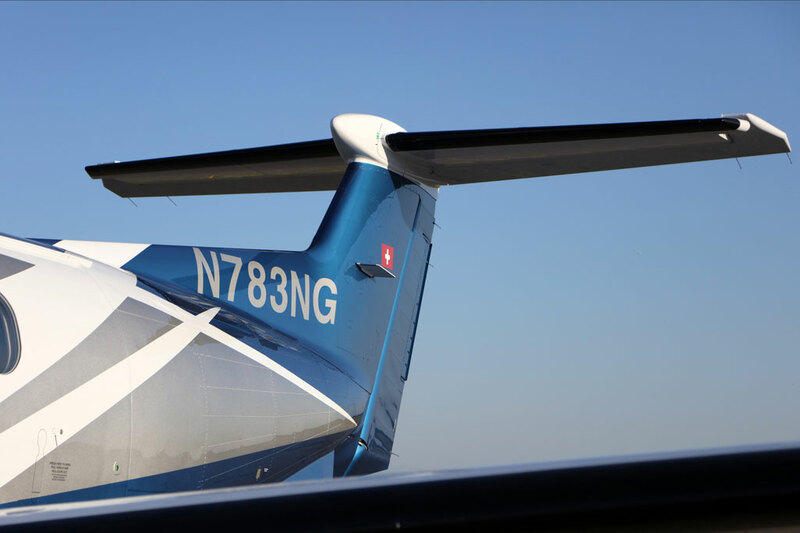 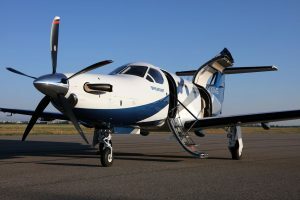 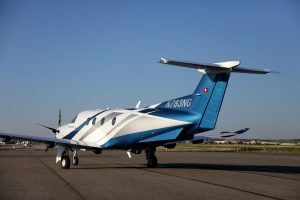 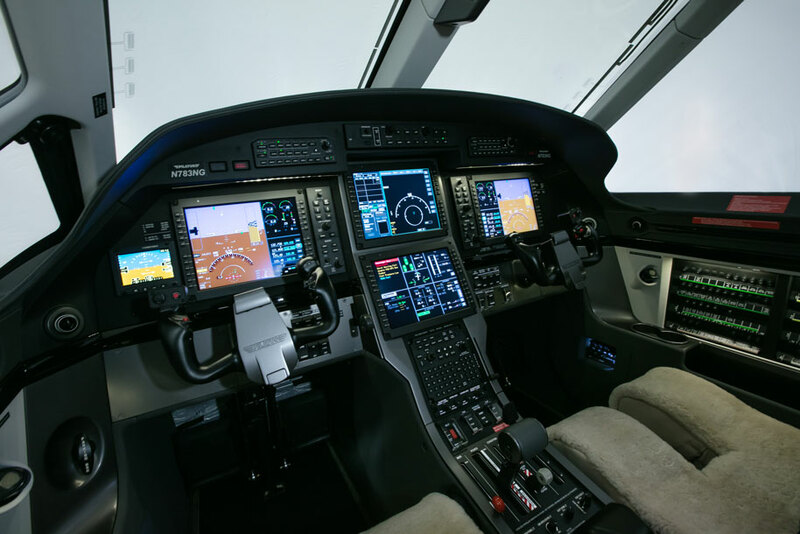 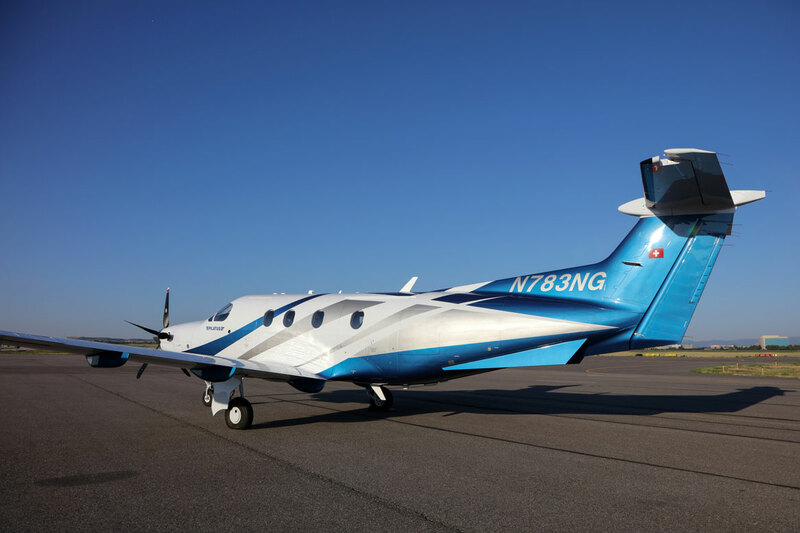 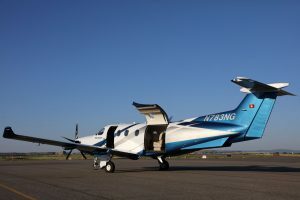 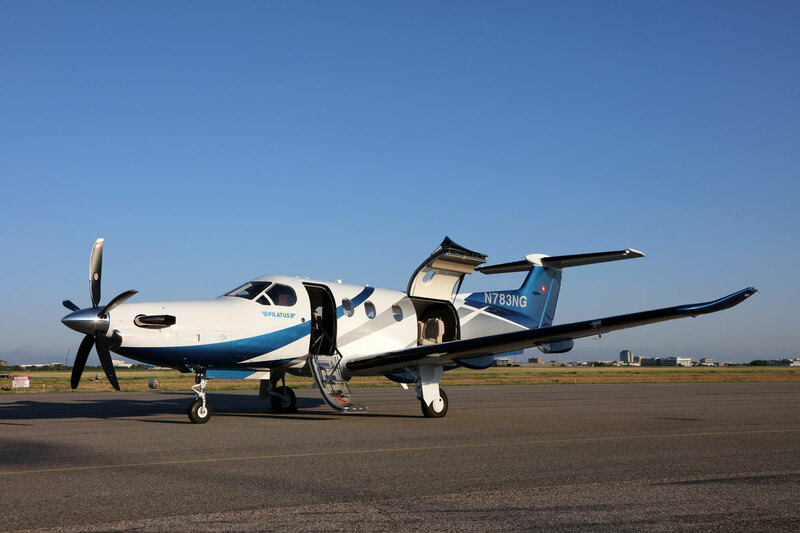 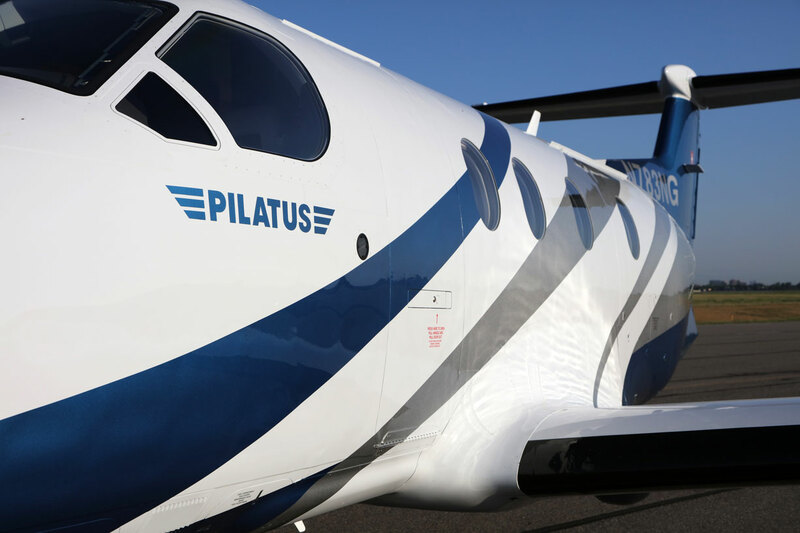 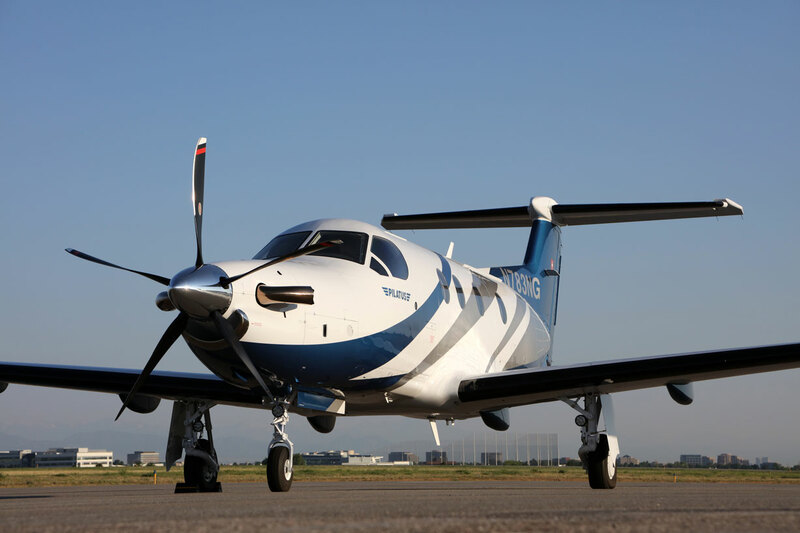 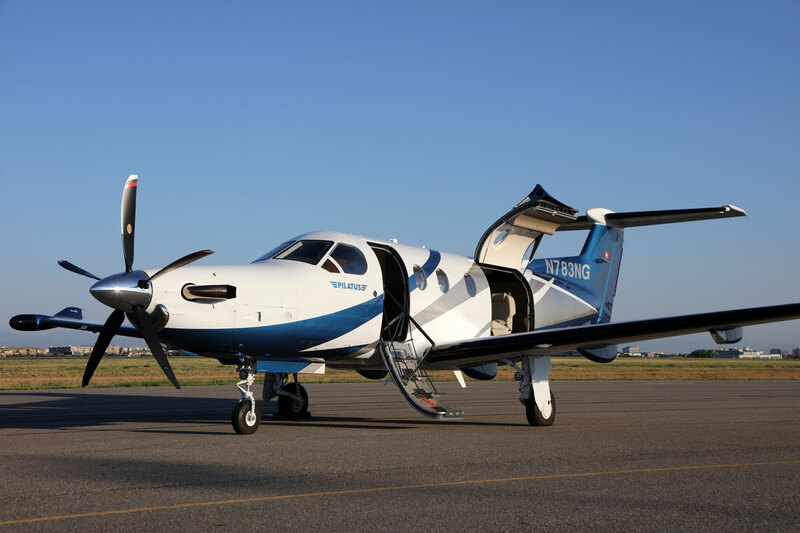 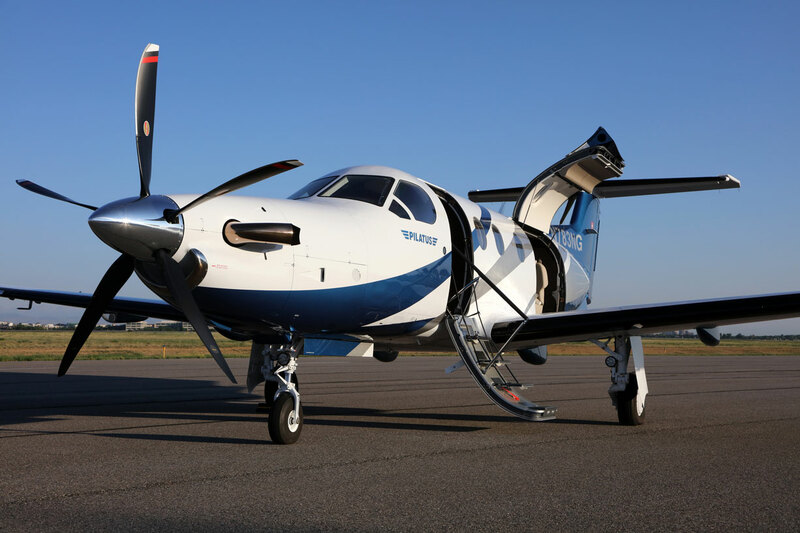 The Pilatus PC-12 NG is a popular choice amongst turbine-powered business aircraft. 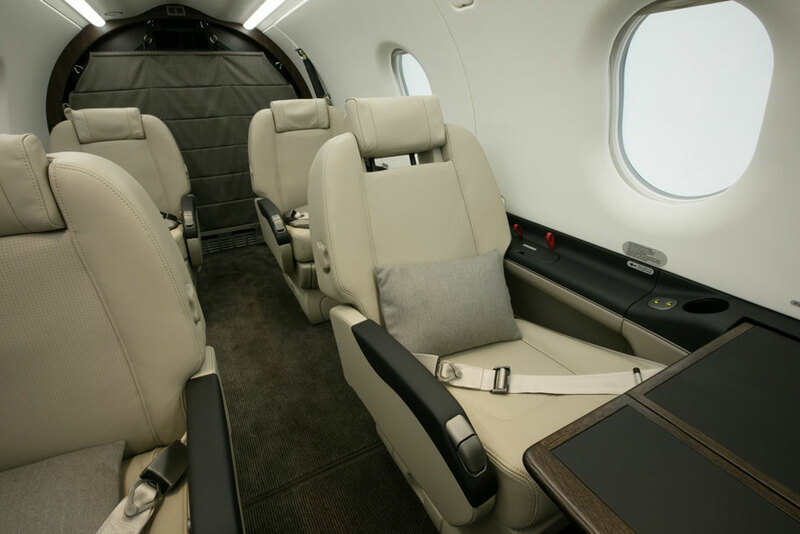 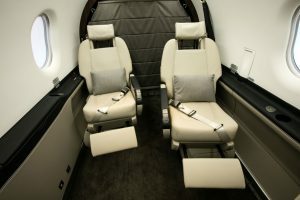 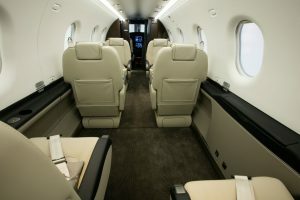 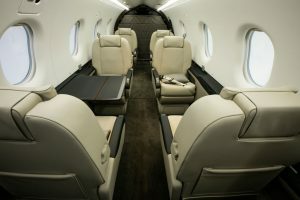 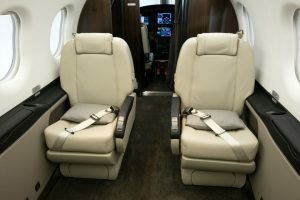 The spacious cabin and comfortable seating allows private travel to become relaxing and hassle free. 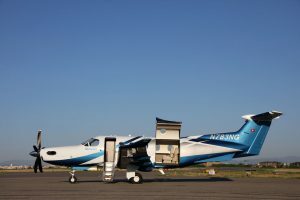 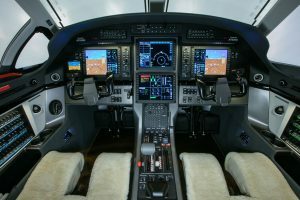 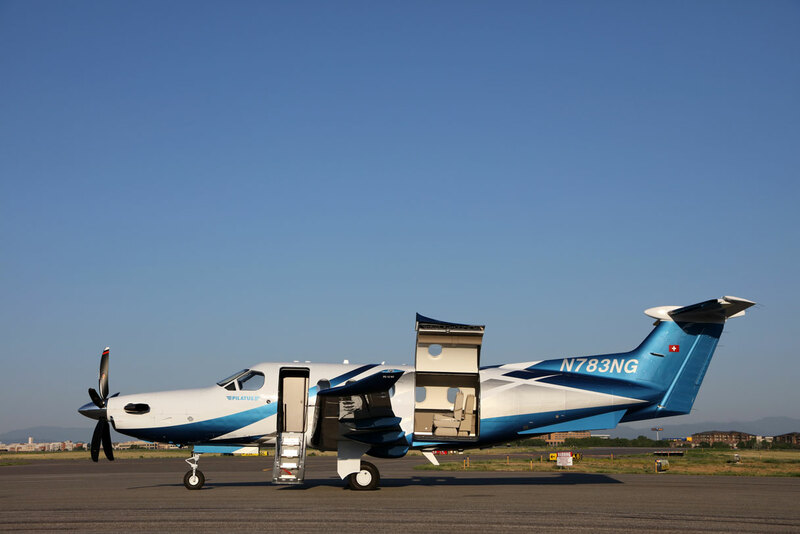 With this aircraft’s performance capabilities and versatility, it is a highly requested option among turboprops.